Download "Learning Compact. Schools would agree to provide children every opportunity to learn in a supportive, drug- and violence-free environment." 1 Learning Compact What is a learning compact? 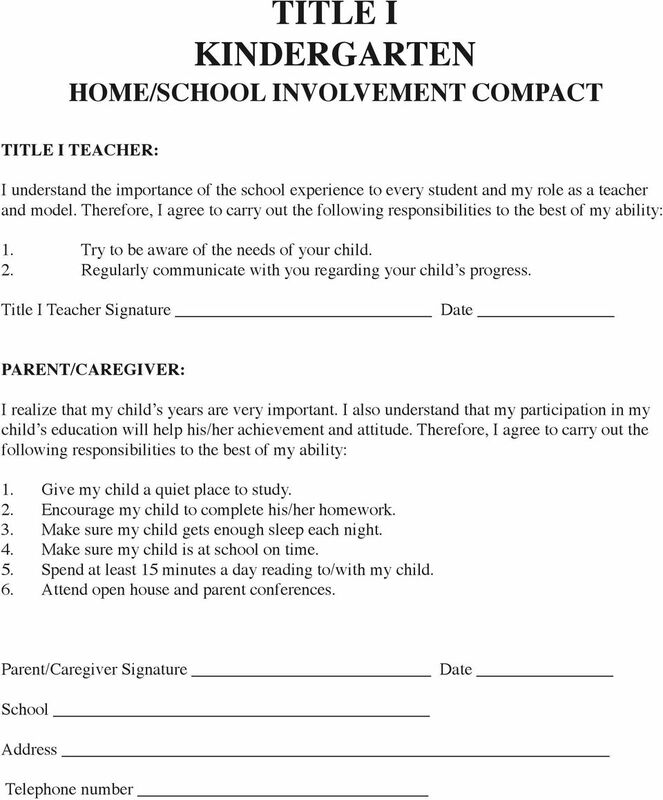 A learning compact is a voluntary agreement between the home and school. The agreement would define goals, expectations and shared responsibilities of schools and parents as equal partners for student learning. 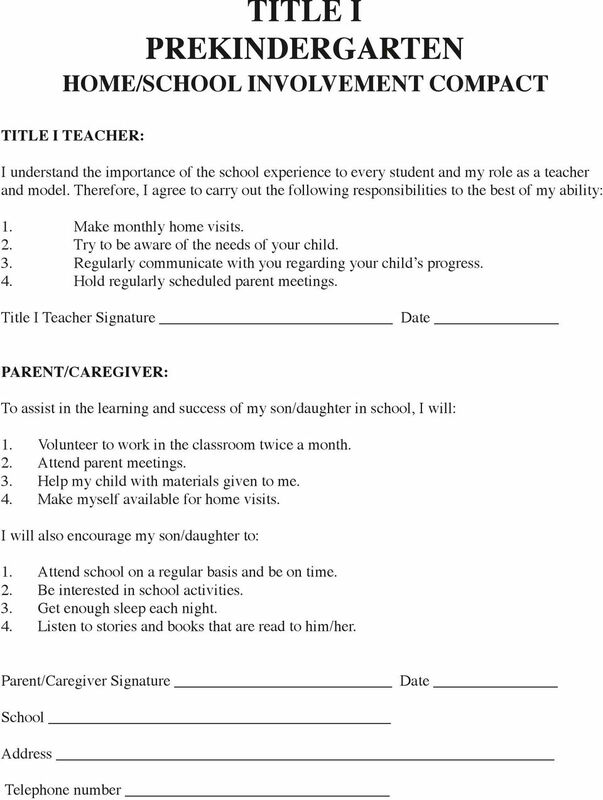 Parents would commit, for example, to setting aside a study time, seeing that homework is completed, monitoring television viewing, and making sure that children get to bed and to school on time. Schools would agree to provide children every opportunity to learn in a supportive, drug- and violence-free environment. In the new Elementary and Secondary Education Act (ESEA), learning compacts will be one program feature of schools which receive Title I funds. Samuel Kennedy Elementary School 2013-2014. 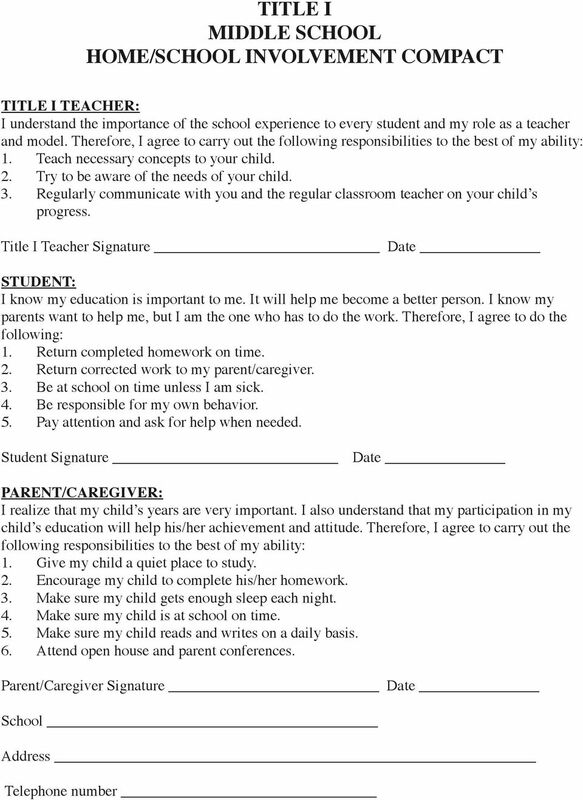 Title I Parent Involvement & Program Meeting Thursday, August 22 nd, 2013 5:30 p.m.
L.E.E.R. Reading Program El Programa L.E.E.R. Parent Project, Jr. Loving Solutions for Tough Kids Unit 2 Proyecto para Padres e Hijos Soluciones de Amor Para Niños Difíciles Unidad 2. Creación de una cuenta Portal para Padres Step 1: Ir a https://focus.bayschools.net/focus/auth Step 2: Haga clic en I DO NOT have an Account Registered on the Parent Portal but my child is Actively Enrolled. LITERACY VISIT THE LIBRARY. Frequent visits to the library help children discover what they like to read. Español. Learn a language your way! Lesson #1 - Todos los días son iguales. PDF - Beginner Plus. www.cactuslanguagetraining.